28th HUSSANA wins her Maiden at Townsville over 1000m. 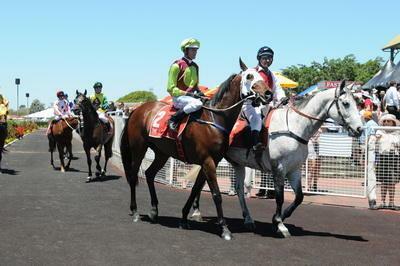 It was her 1st start in North Queensland after racing previously in Vic. Trainer Stuart Kendrick continues to have good success with our Vic imports. Congratulations to our fellow partners Cheryl Milton as Manager Milton Finmore Syndicate, Matthew Page, Gary Maroney, Steven Kellermeier, Tony Catanese, Darryl McCann, Michael Chiml and Russ Collins as Manager Triars Syndicate.